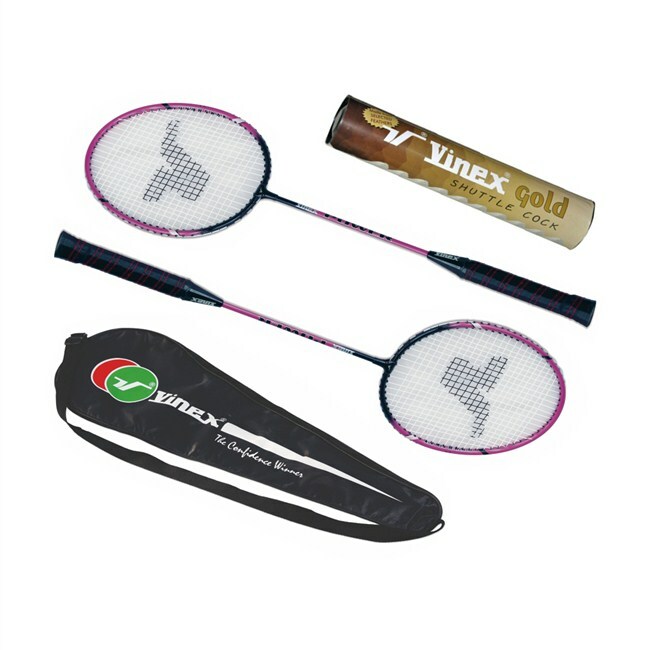 This combo set consists of two Badminton Racquets with Cover and one Pack of 10 Pcs Shuttlecock. Badminton Racquet's Head made of Aluminium with wider border. 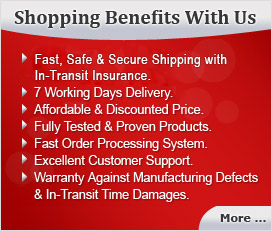 Shaft made of steel with good quality grip. Shuttlecock made of selected hen feathers with perfect flight.